The national target for cervical screening coverage is 80% with coverage at its lowest amongst those aged 25–35. 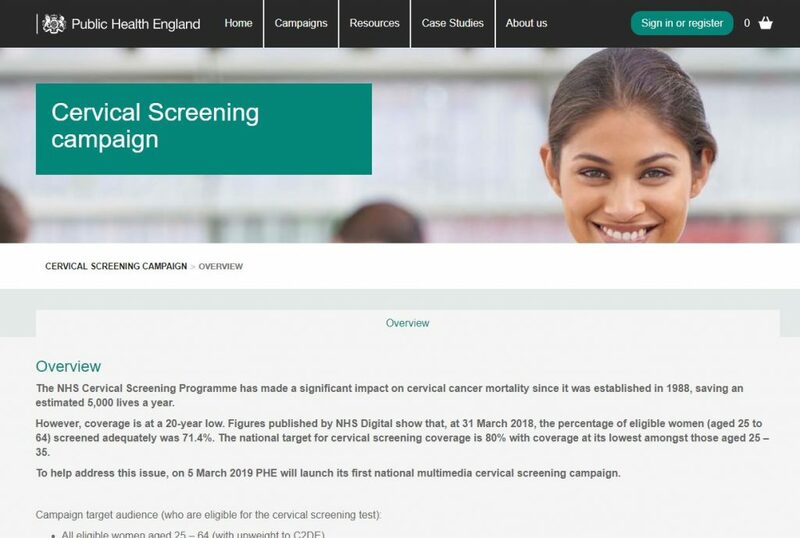 In an effort to increase screening uptake, Public Health England is launching the first focused national multimedia cervical screening campaign early next month. 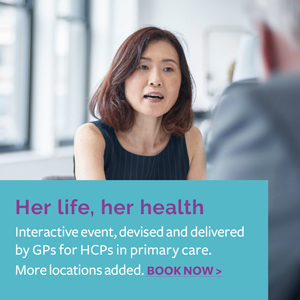 Information is now available in the PHE online resource centre about materials that will be available to support the campaign, which launches on 5 March 2019.